Here's some more of the dark side. 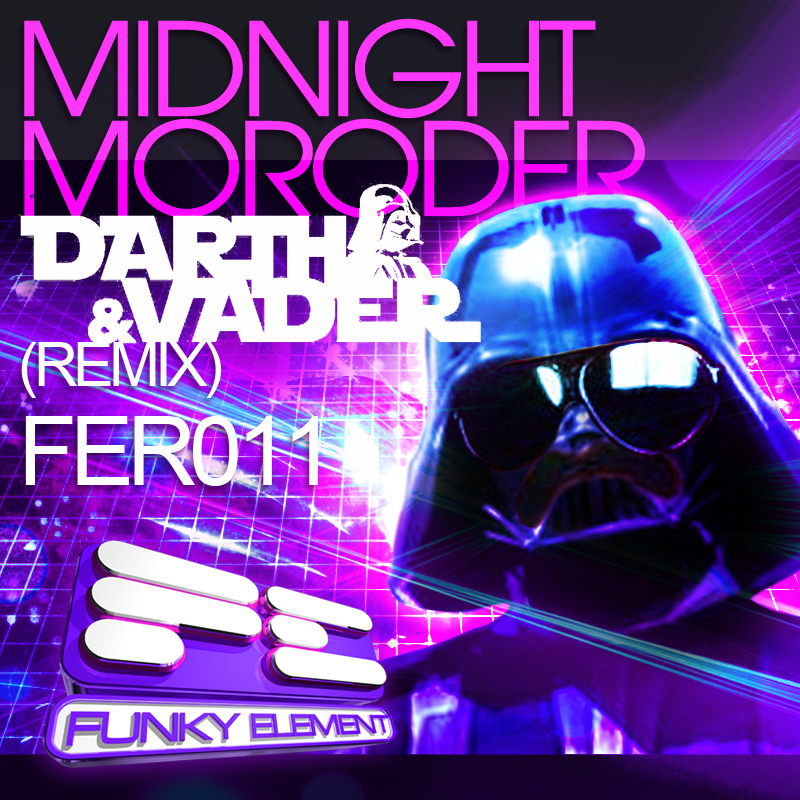 I know I love my Darth Vader and the producer Darth & Vader smashes it again! This time with a remix of Dank's work. Track was released today. Download this track for here. Love the intro, rest wasn't too bad either. Really nice track, love it. Thanks! Thatttt was pretty sweet. I approve of that sound for drunken times. Good song! ITS WAY TOO SHORT!! I'm not always into electro house, but I really like this track. Sounds like victory to me, almost. :) Following! I wanna see more like this!